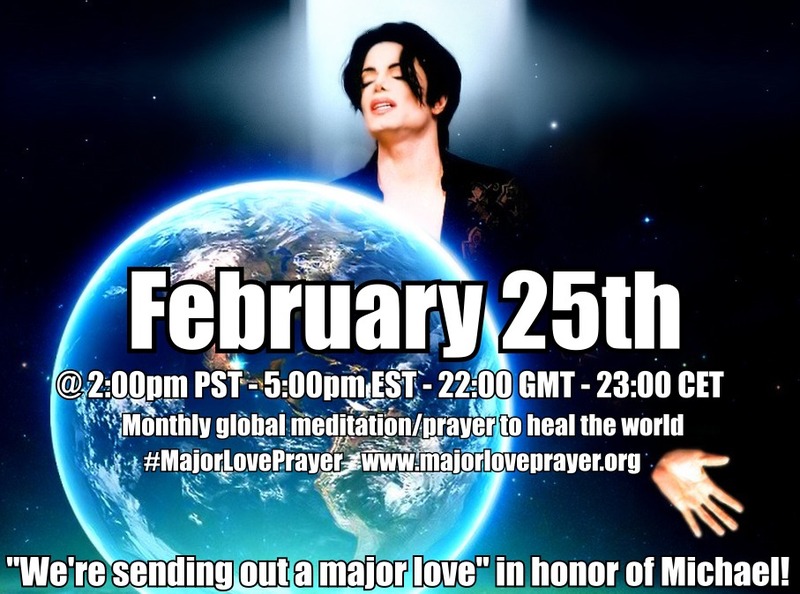 Worldwide prayer/meditation this Saturday, Feb 25 ~ We're sending out a MAJOR LOVE! Worldwide at the same moment! 2) When you're ready, visualize reaching out with that love energy and CONNECTING to all of us across the world who are joining you today. Together we will form a GLOBAL GRID of LOVE, connected and essentially holding hearts across oceans and continents! 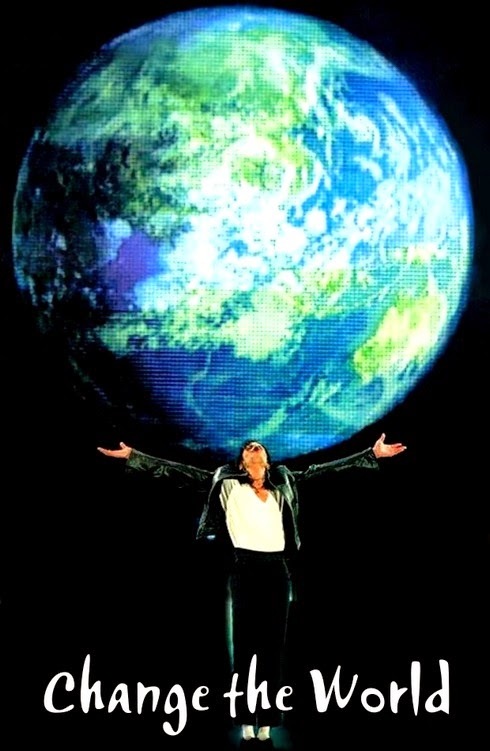 3) Next, LET YOURSELF LOVE ALL THE WORLD. Let the feeling EXPAND, GROW and ENCOMPASS EVERYTHING & EVERYONE! Send this MAJOR LOVE outward, to every molecule, across oceans, continents, forests and deserts. You may visualize Earth from above, the whole planet glowing in the beautiful light of MAJOR LOVE. You may focus on particular areas with great need as you send your love across the planet. With this MAJOR LOVE, all are HEALED. All are in PEACE. All are LOVED. WE LOVE YOU MORE! 8.30 am in Adelaide on 26th. I'll be there! 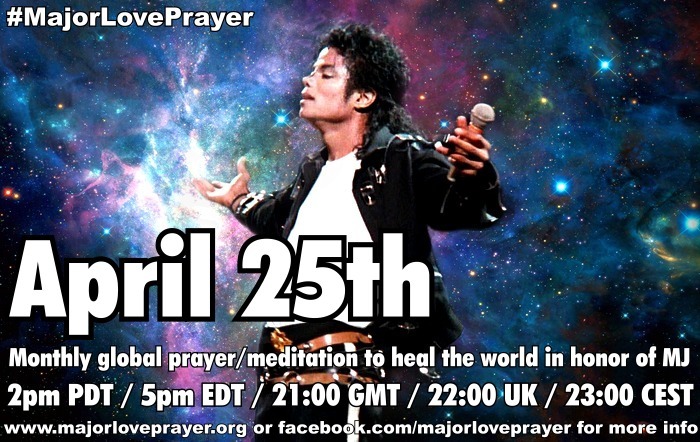 Next Major Love Prayer is MARCH 25 ~ Be sure to check the TIME CHART! Due to the U.S. beginning Daylight Savings Time before the next prayer, it may be ONE HOUR EARLY in many other locations!